The archetype of a running competitor is the A-type personality, go-getter, with a results driven attitude towards everything he does. If this is you, then chances are that you have a pretty full schedule of work tasks and social commitments besides your training. But fret not, you can achieve remarkable race performances on relatively low training volumes. In this article you’ll find out how. The minimum viable training frequency for competitors is 4 days per week. 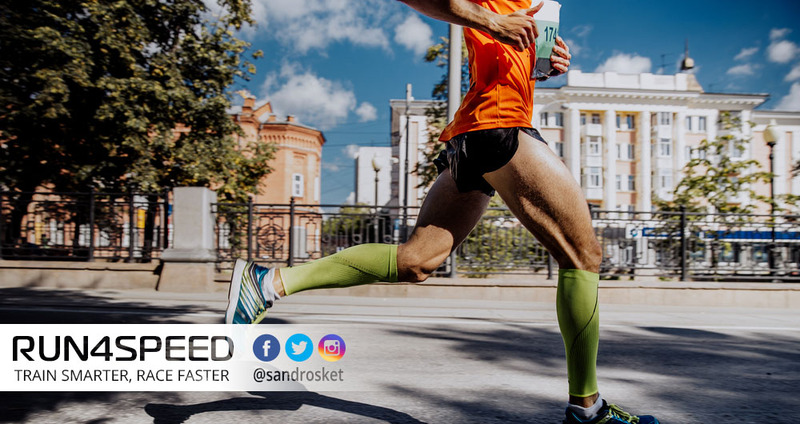 There are 3-day training programs out there but I don’t believe in them for 2 reasons: First, you need 2 hard training sessions per week for intensities above lactate threshold to advance your fitness. Secondly, you need to balance that with at least 70% weekly easy mileage, which can’t be achieved with a single weekend long run alone. 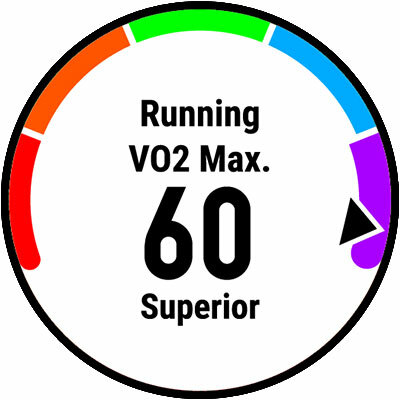 For example, let’s say you run a 5mile (8K) Tempo run on Monday and a 5x 1000m VO2max intervals on Thursday, which amounts to 8miles (13km) of moderate and high-intensity efforts. Since low-intensity mileage should make up at least 70% of your overall training volume you would need to balance that with 19 easy miles (30km). It is not difficult to see why this burden can’t be placed on 1 run. Having said that, however, it is indeed feasible to spread the easy mileage over just 2 runs per week. In the aforementioned example, 19mi (~30km) would become an 8 mile (~12km) mid-week easy run and an 11 mile (~18km) long run. This is more effective (and time-efficient) than spreading that easy mileage over 3 or 4 separate sessions as longer easy runs put more pressure on glycogen stores. This leaves you with 3 hard sessions per week (Tempo, VO2max Intervals, and Long Run) plus a mid-week Easy Run. That’s all you need to perform at a high level. You can dismiss all ‘junk miles’ without having to fear for a drop in performance. 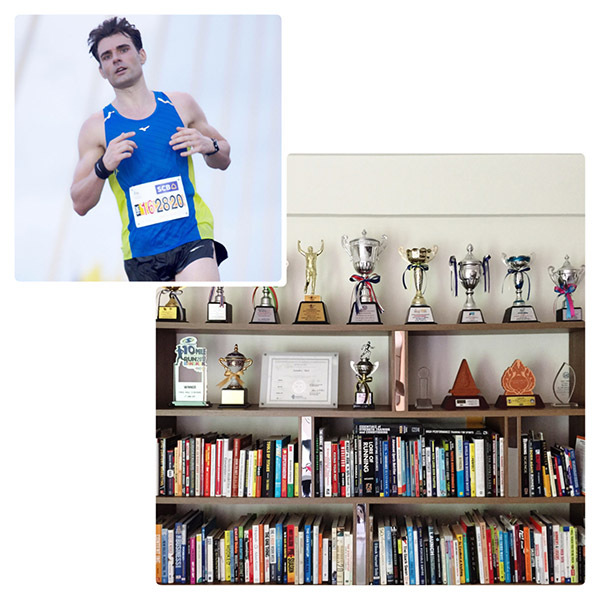 Whether you train for a 5K or a marathon, the training structure remains the same. Only the emphasis on workout intensity and duration shifts for each event. The 5K requires at least 12 miles (20km)/week for a beginner competitor to be effective. For an advanced competitor, I recommend about 25miles/week (40km). Beyond that mileage, the law of diminishing returns will grant you only marginal improvements. The overall mileage for the 5K is low as you do not have to incorporate large amounts of moderate intensities, nor will you need a long run exceeding 60min. The 10K requires at least 19 miles (30km)/week for a relative beginner to be effective. For an advanced competitor, I recommend about 30miles/week (50km). Again, beyond that mileage, the law of diminishing returns will grant you only marginal improvements. The 10K requires significant endurance, therefore the jump in overall mileage. Though, the intervals are not quite as intense. The half marathon requires at least 22 miles (35km)/week for a beginner competitor to be effective. For an advanced competitor, I recommend about 34miles/week (55km). Expect marginal improvements beyond that mileage. Though some athletes may benefit more from higher mileage than others. Half marathon training involves a lot of tempo work for relatively long durations. The marathon requires at least 28 miles (45km)/week for a beginner competitor to be effective. For an advanced competitor, I recommend about 40miles/week (65km). 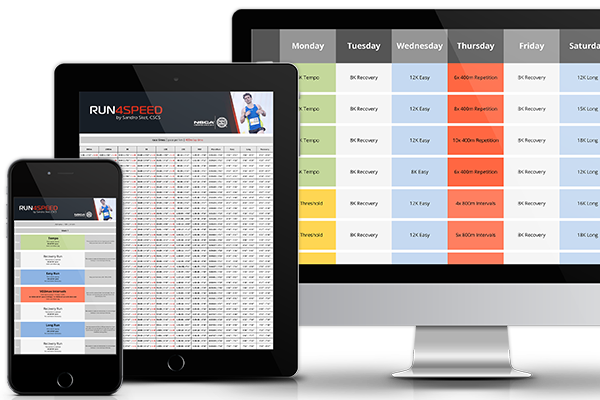 This is the maximum training load for a 4-day training schedule. Further mileage can only be achieved with additional training days. Though, I believe you will get very far with this training schedule. You can always add additional miles later. The key takeaway of this article: You can perform very well across all distances with just 4 training days per week. But here’s the hook: You can’t allow yourself to miss more than 1 or 2 training sessions per month! Those few hours of training per week are so crucial that they must become your #1 priority. Otherwise, you may just as well run for fun whenever it is convevient for you – without performance goals.